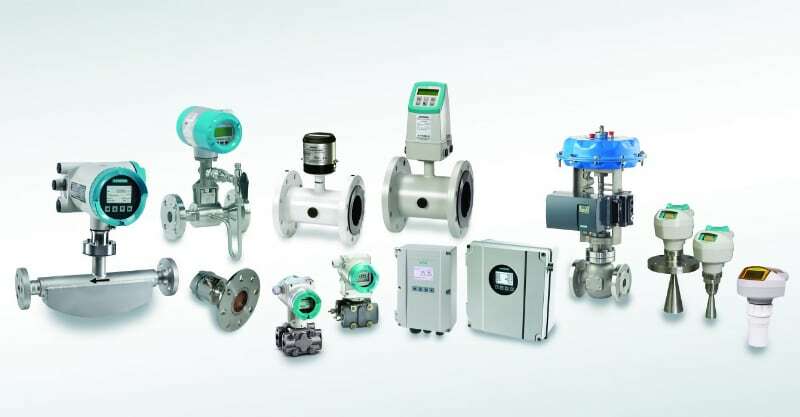 Siemens process instrumentation, process analytics, belt scale and weigh feeder product portfolio offers you reliable and profitable solutions for every process automation application. Siemens offers decades of experience in the measurement, analysis, and control of industrial processes. SIEMENS is a global market leader for process gas chromatography, level measurement and valve positioners. Legacy brands include Milltronics and Controlotron. Download the EBOOK Understanding Ultrasonic Level Measurement here.